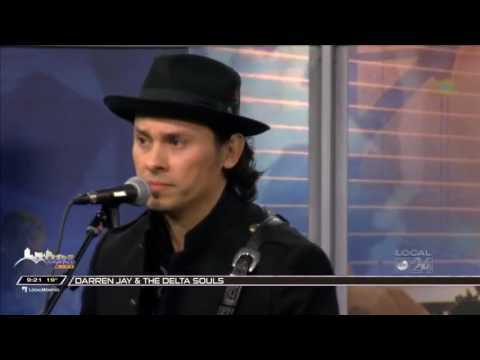 Darren Jay and The Delta Souls December Tour Schedule – The next couple weeks is going to be a blast from Chicago to Memphis and a guest appearance on Memphis Live ABC 24. No big headlines here but how cool of Mr Buddy Guy to take the time and sign my Fenderstrat. This is my main axe so I am thrilled to play it everywhere I go with his name on it! 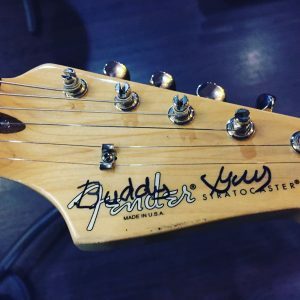 Buddy Guy Signature on my Fenderstrat. I’ve had the pleasure of touring back and forth from Chicago to Memphis many times throughout the year. The last time I was there I shot video for one of my original songs “Rivers Edge” which I recorded about Memphis on my “Drink My Wine” CD. I took several footage, shot with a Go Pro camera, from different places and put together a music video using Adobe Premier Pro. I have always wanted to do this and with a little research and lots of You Tube help I was able to produce my own music video. Enjoy! 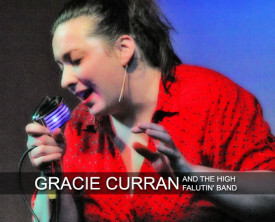 Check out the video of me opening the set for Gracie Curran at Buddy Guy’s doing my original “Lovin Man”. 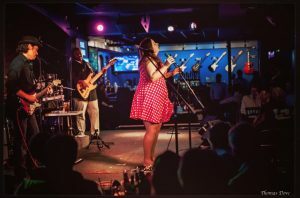 Had a great time playing with Gracie Curran this past Monday at Buddy Guy’s Legends. Javier Batiz, who played and taught Carlos Santana guitar, was in the house. Below is Javier Batiz sitting in with Gracie Curran at Buddy Guy’s Legends Chicago. Javier Batiz trading some guitar licks with Darren Jay at Buddy Guy’s Legends Chicago. Gracie Curran at Buddy Guy’s Legends Chicago. Picture by Thomas Dove. 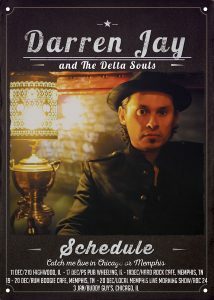 Chicago – Darren Jay a transplant of Memphis, TN will now start booking shows in the Chicago area. 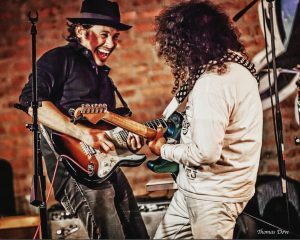 He will be joined by David Levit on drums and Jim Kaplan on bass both who have lived and played with many great Chicago players. 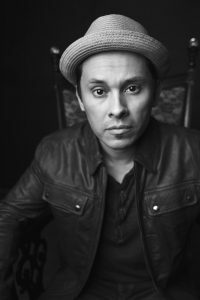 Darren is excited to bring you his own original material as well as some Memphis blues infused music. See you soon! Hosting the blues jam at 210 in Highwood. Playing Buddy Guys with Gracie Curran from Memphis, TN. Playing the Flatted Fifth, in Bellevue Iowa, with Gracie Curran.